Phones communicate with mobile towers using radio waves, like how a television works. As our cities are flooded with waves from radio, television, wifi and other devices, governments strictly control the frequencies on which mobile phones are allowed to operate. These are known as frequency bands. If you wish to use your phone overseas, or with different carriers, it is important to ensure your device supports as many frequency bands as possible. Australia's three major carriers currently share the majority of frequency bands, but there are some key differences. Telstra and resellers use a wide variety of bands in the 3G/4G spectrum. To ensure the best coverage, make sure your device supports the following bands. For many years now phones have come with the humble Fingerprint reader as the preferred method for securely access your phone. Recently however, there have been developments with newer technologies like FaceID, Iris scanning and in-screen fingerprint readers becoming more common. Today we will try to explain the differences between each of these. If you’ve just bought your phone outright (or you’re just about to) you’re one of the smart ones. Now get a phone plan and a new SIM too. Check out the list below. Remember, you can keep your existing phone number when you move to a new phone company. Why do you need a Dual Sim Phone? Dual Sim phones, common in Asia and parts of Europe, are becoming increasingly popular in Australia. By allowing you to use two sim cards at the same time, this relieves you of the need to carry an second phone, along with its associated maintainence (charging it, updating your apps and accounts etc), and gives you flexibility when it comes to choice of carriers. What kind of Dual Sim Phone? In the early days of dual sim phones, to allow two sim cards manufacturers effectively had to make two phones in one. These phones had two modems and two seperate antenna. The only thing they shared was the screen and battery. This allowed you to make two calls at the same time, but resulted in terrible battery life. Some also had poor reception, due to the extra physical space the antenna designs required. 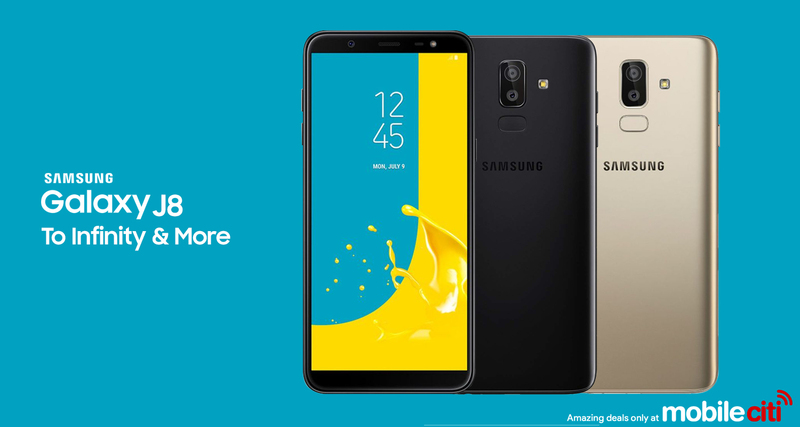 Samsung Galaxy J8, most exciting release this year from Samsung? Every member of the tech media is losing their minds over the Samsung Galaxy Note 9, and why wouldn't they? It's 2018 and Samsung has once again pushed the limitations of hardware design by craming a 4000mah battery into a phone almost the same size as the Note 8, all while retaining the headphone jack and their notchless infinity display. However in this humble blogger's opinion the most exciting release this year from Samsung is not the Note 9, but instead the humble Galaxy J8. For the first time in a long time, Samsung has released a dual sim phone into the Australian market. Just because your hearing is going doesn't mean your love of technology has to. Check out our helpful guide to smart phones that support the M4/T4 standards to ensure your calls are as clear as possible. M(icrophone) means that the phone uses your hearing aid's microphone, with minimal interference from the phone's electronics. T(elecoil) means that the phone transmits a magnetic signal to your hearing aid. This technology is also known as T-switch, T-coil and Telephone switch. This will generally be much clearer than Microphone, as your hearing aid will play the sound directly into your ear, without any extra noise or interference picked up when using the microphone. The Meizu Pro 7 Plus, the new flagship phablet from Meizu is a mighty beast with a decacore processor purring at its core, a stunning 5.7" Quad HD display and a great unibody aluminium shell. But the real key feature here is the secondary display on the back, a 240p AMOLED that won't blind you with the force of 10,000 suns when you check your notifications at night. Check out the details below. 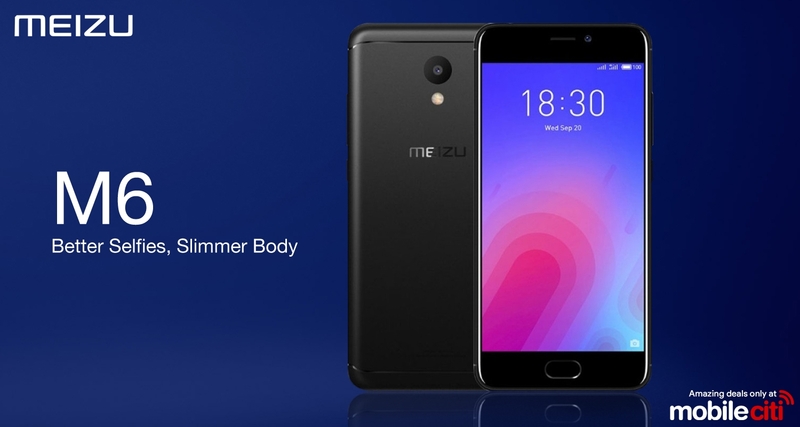 The Meizu M6 has a very low price tag that won't hurt your wallet, but is it able to have the features and hardware to make it worthwhile? In this post, we'll have a look at the Meizu M6, now available in Australia.